You want the best for your child... We examine the eyes of infants as young as six months of age! We provide a one-time comprehensive eye assessment to infants in their first year of life..
Did you get something in your eye? Sudden change of vision? Floaters or flashes of light? Pain or abnormal discharge? We take fundus photos of all of our patients at their annual compressive exams. Perform on all our patients to determine the IOP. 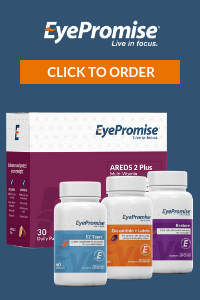 Helps with the detection and treatment of serious eye conditions such as retinal swelling from diabetic retinopathy, glaucoma, and age-related macular degeneration (AMD). This state of the art imaging system uses laser energy used to measure the three dimensional structure of the retina and optic nerve. Used to map the curve of the cornea’s surface. Stop in today to try this revolutionary new way to select that perfect look. 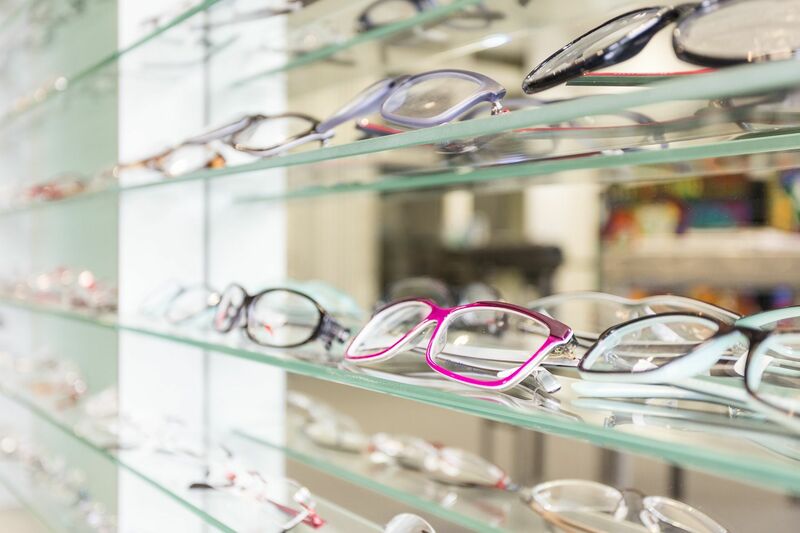 OPTIKAM also incorporates a state of the art fitting system for that perfect fit.